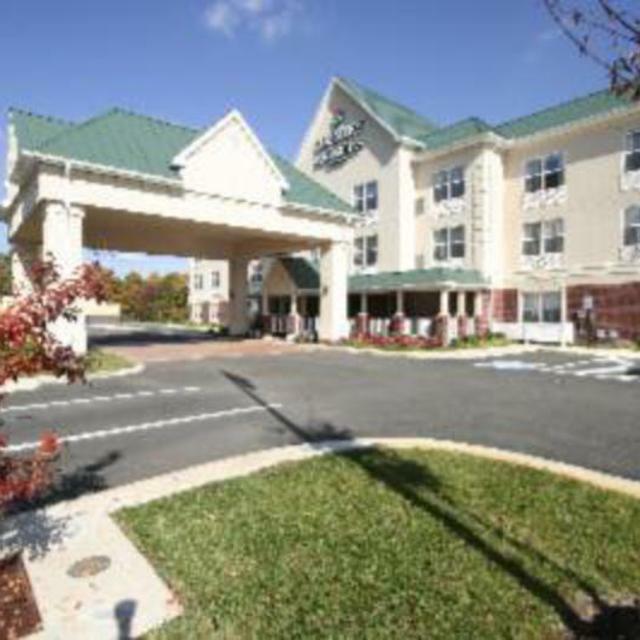 Great Chester Hotel Near Richmond, VirginiaThe Country Inn & Suites, Chester, VA hotel provides guests with ideal accommodations and convenient services. 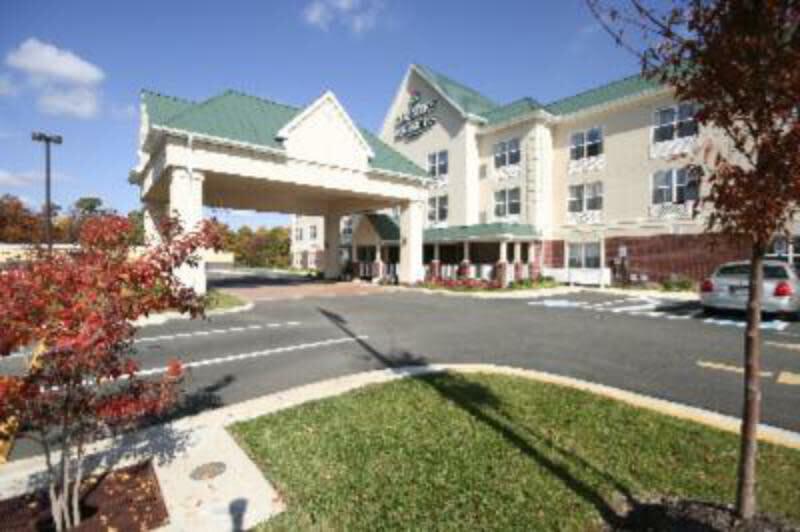 Our hotel near Richmond, Virginia offers easy access to Fort Lee Military Base and Richmond International Airport. 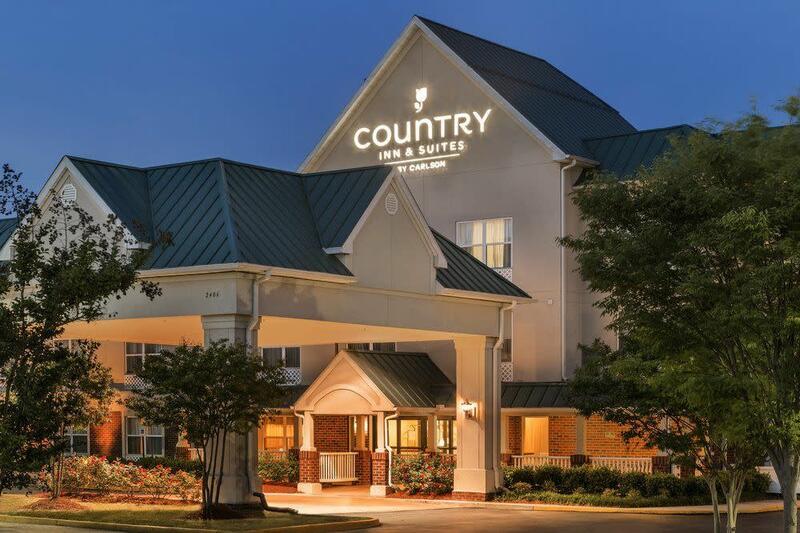 Whatever your travel itinerary during your stay in Chester, our Country Inn & Suites provides you with the amenities, location and services you need for a great trip to Virginia. 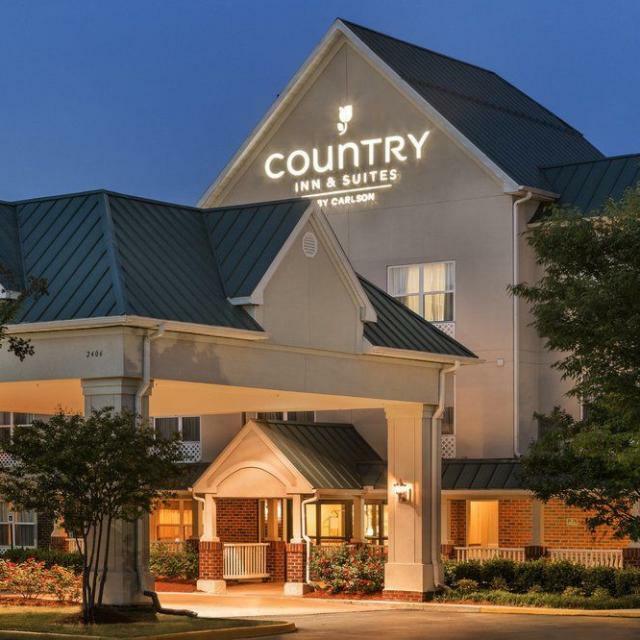 Call today to make hotel reservations in Chester, VA at the Country Inn & Suites.